It’s no secret that our team loved working with Nike SB on the Street League Skateboarding tour in 2013, and this year was no different. A new year called for fresh ideas—so we pulled out all the stops and pieced together an impressive, highly mobile retail space that blended an industrial aesthetic with a premium, engaging, and interactive experience for skateboarding fans. Utilizing two massive shipping containers as a foundation, our team designed both a showcase and a consumer environment that could be set up or broken down for travel at the drop of a hat. 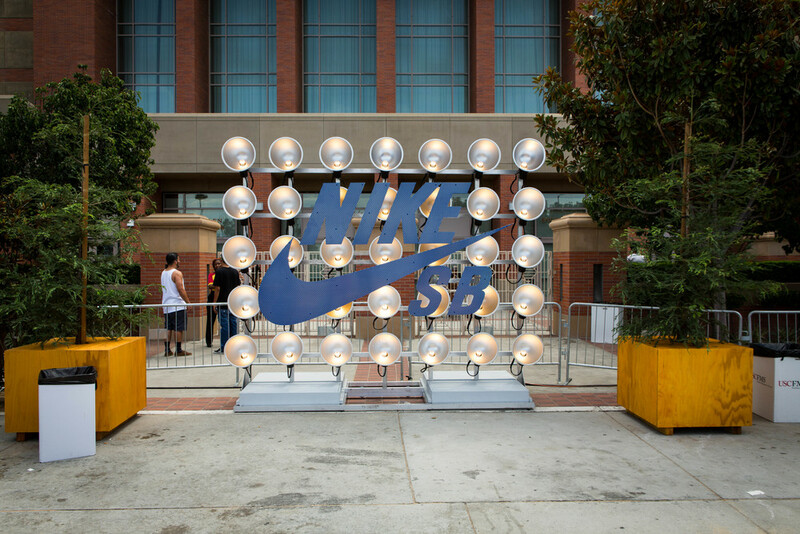 Within the space, consumers were treated to an experience that allowed them to test the latest Nike SB footwear in a miniature skatepark, check out some cutting-edge SB tech, or pick up some gear from the pop-up shop.